Today we’re excited to share the first video in our brand new Captain’s Training series for Genesis: Alpha One, our 1st person roguelike space exploration shooter coming to Steam, PS4 and Xbox One. This first video is an introduction to the game, and demonstrates just how the team at Radiation Blue have managed to mix FPS, roguelike and base building into one epic experience. 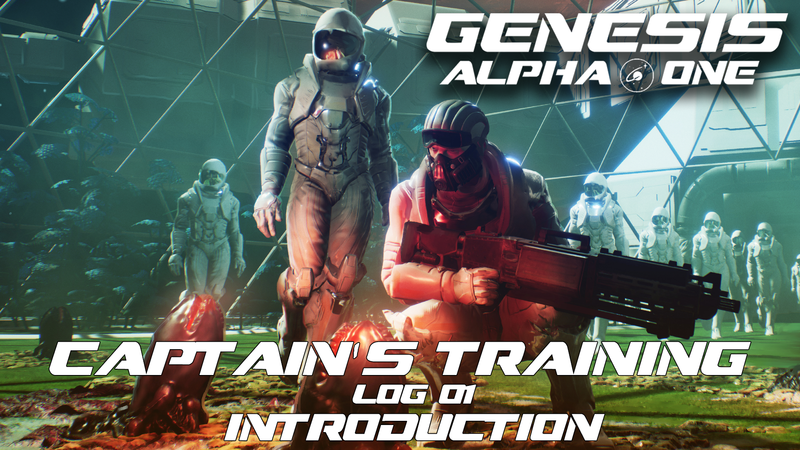 This is but the first of several Captain’s Training videos, that aim to show you what Genesis: Alpha One is, and exactly how it’s played – and maybe you’ll even learn some tricks along the way! Genesis: Alpha One will be available on Steam, PlayStation 4 and Xbox One in the summer of 2018. If you’ll be playing on Steam, be sure to Wishlist the game here.